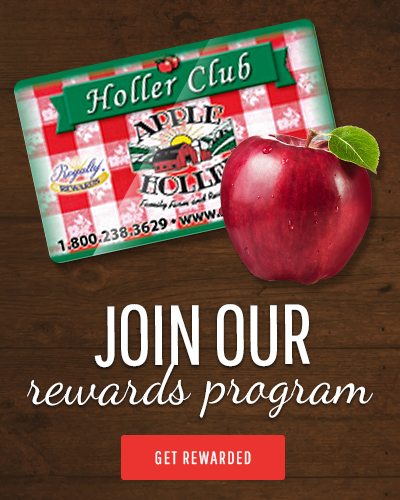 When we opened Apple Holler in 1987, we knew from the start that giving back to our community was going to be a top priority as we built our family farm. 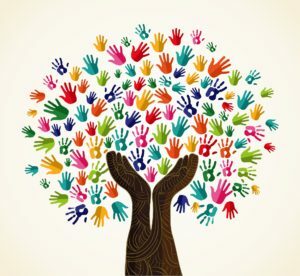 It’s our way of thanking the community that has embraced and supported us over more than 30 years, as well as our way of extending a helping hand to the organizations that make such an important impact on the well-being and strength of our great community. We recommend that you apply at least two months before your event. For example, if your charity event takes place in March, please apply by January and you’ll be notified in late February. Please fill out the form below to submit your donation request.